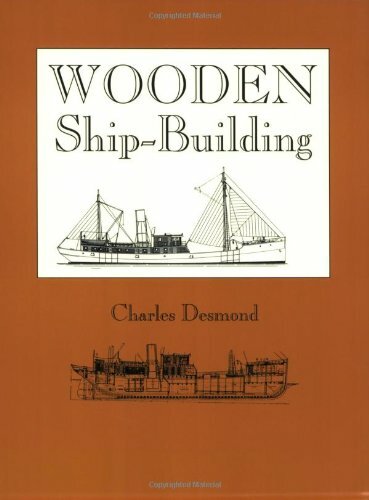 The object of this book is to place at the disposal of builders of wood ships some much needed information about construction and equipment. Each principal part of a vessel's construction is explained, the information being arranged in such a manner that the reader can either use the book for reference purposes and quickly obtain from it desired information about any selected part of hull or equipment, or he can read the book as one continuous story covering the construction and equipment of a vessel. A considerable portion of the human race is interested directly or indirectly, whether as mariners or passengers or shippers, in navigation upon the sea. This book covers the general subject of nautical charts, their origin, construction, and use.